Because Singapore’s so tiny, it’s easy to assume that we’ve already explored every corner of our little island. 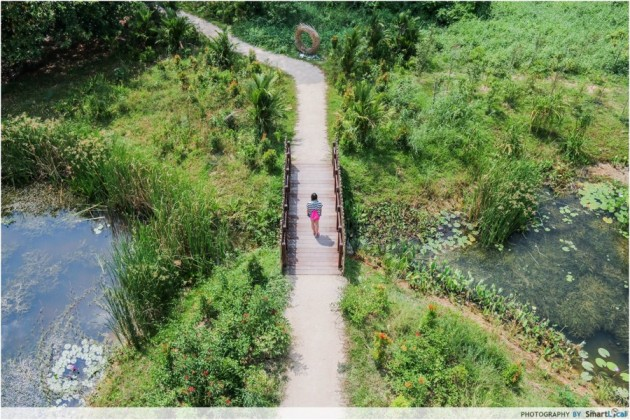 But there are still less-travelled places like Kranji Marshes and Sister’s Islands that have plenty in store for the intrepid explorer. And in addition to making you feel like Lara Croft, a trip to any of these places guarantees you’ll up your daily step count - one of the easiest ways to keep in the pink of health, no gymming required. Ready to slip on your walking shoes? Whether it’s the undiscovered side of Singapore’s Red Light District or dark and foreboding abandoned power plants, these five guided tours will spark the spirit of adventure in you and get you out and about. 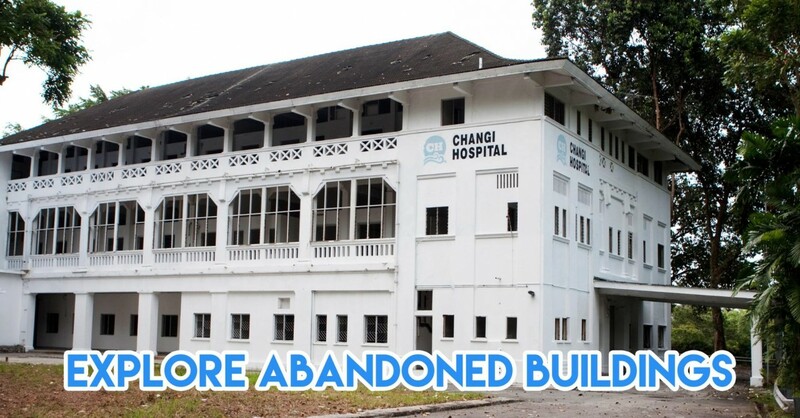 Urban exploration enthusiasts and the more daring amongst us might have a strange fascination for Singapore’s grittier, more urban side - like abandoned estates, derelict police stations, and supposedly haunted hospitals. But before you go hopping rusty fences and exploring on your own, remember these places are government property and you could get into trouble for trespassing. 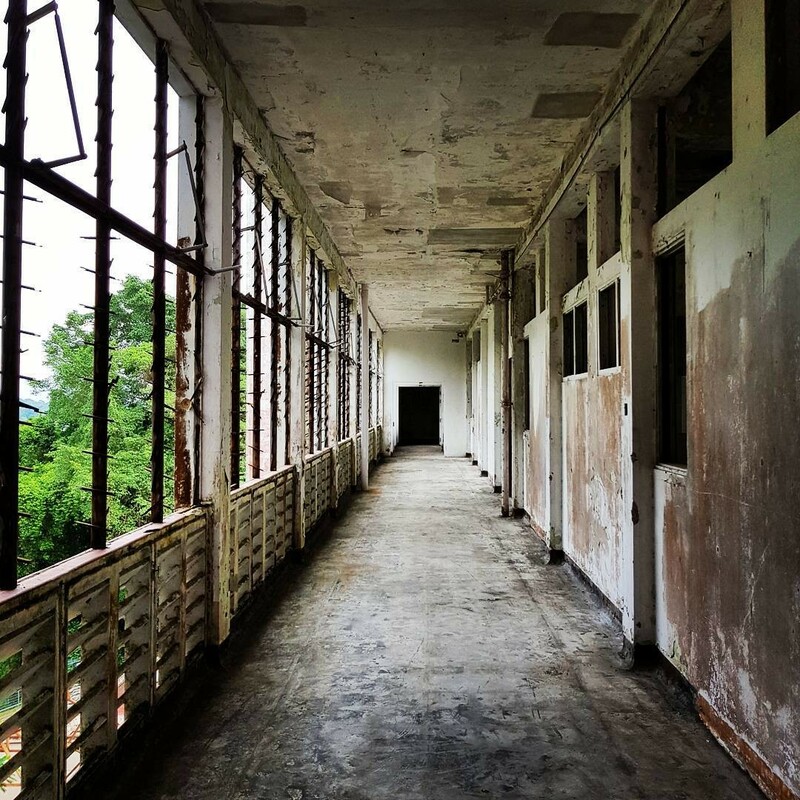 If you’re still dying to explore these creepy abandoned buildings, book a tour with Jerome Lim from The Long and Winding Road. His previous tours have brought guests on excursions into places like Old Kallang Airport, Pasir Panjang ‘A’ Power Station, and Old Changi Hospital. The tours are also extremely informative and backed up by intensive research that goes back years into the building’s history. Follow him at his blog to find out when new tours are organised! The concept of having wild dolphins in our very own waters might be hard to believe - but hop on a bum boat to Sister’s Islands Marine Park, just off the coast of St John’s Island, for NPark’s free guided tour of the intertidal area, and you might even be able to spot these majestic creatures just off the reefs if you’re lucky! 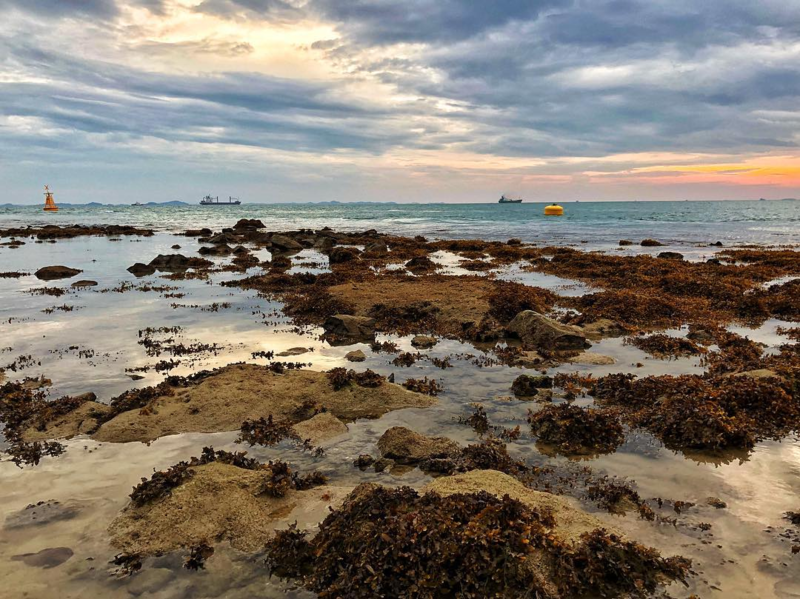 Even if you don’t spot any dolphins, the guided walk through the knee deep water will expose guests to the marine park’s remarkable biodiversity. 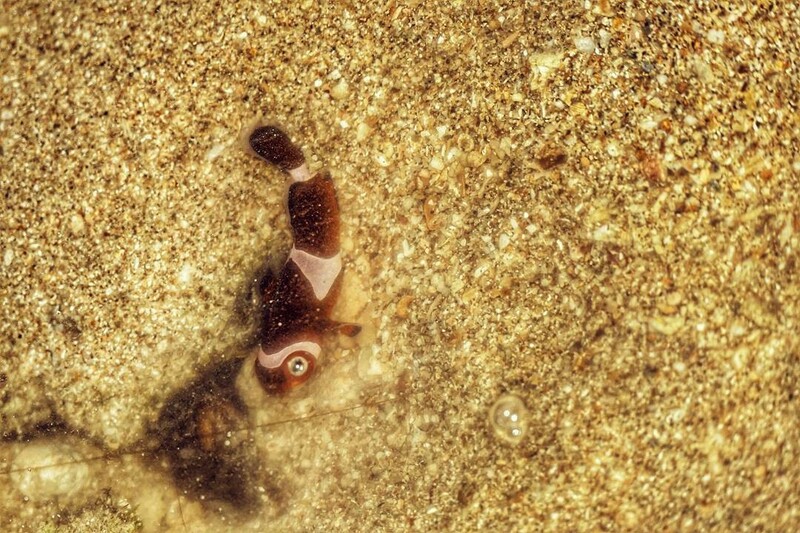 Here you can spot over 100 species of reef animals like seahorses, giant clams, and the Neptune’s Cup Sponge - the latter thought to be extinct until discovered in Singapore in 2011. However, each scheduled tour can sell out within a minute of spots being open so make sure to check dates and book as soon as possible. 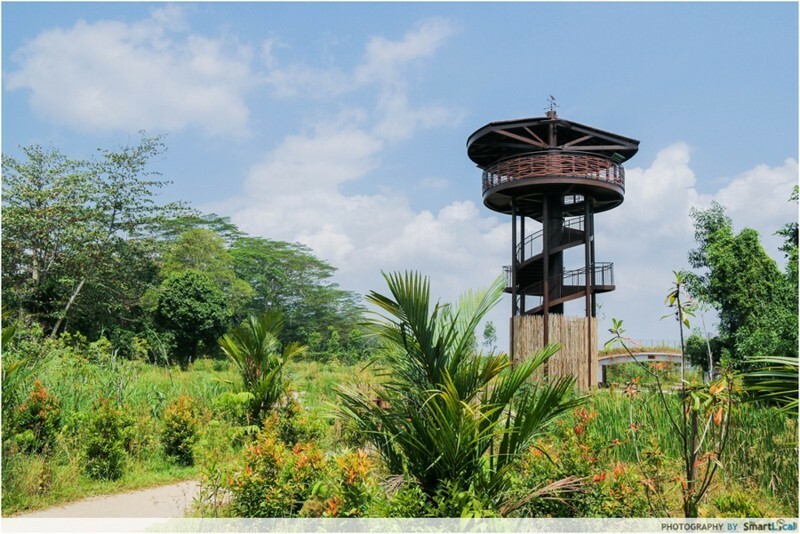 If you’re a nature buff who’d rather not get your feet wet, the guided tour of Kranji Marshes will be right up your alley - and since the park is 57 hectares, an evening spent here is an easy way to rack up steps to hit your daily walking target. One of the park’s major draws is its marshland wildlife - sneak your way to the park’s two camouflaged hideouts, Moorhen Blind and Swamphen Hide, where you might spot birds like the rare Purple Swamphen and the Common Moorhen. You’ll be sure to hear melodic birdsongs if you make it for the free guided walks* that are held from 4.30pm-6.30pm - when the birds are at their most vocal. But the most important reason so sign up for the guided tour is that it will give you special access to the normally restricted Core Conservation Area. This area of the park is normally closed to the public because of how ecologically sensitive it is. 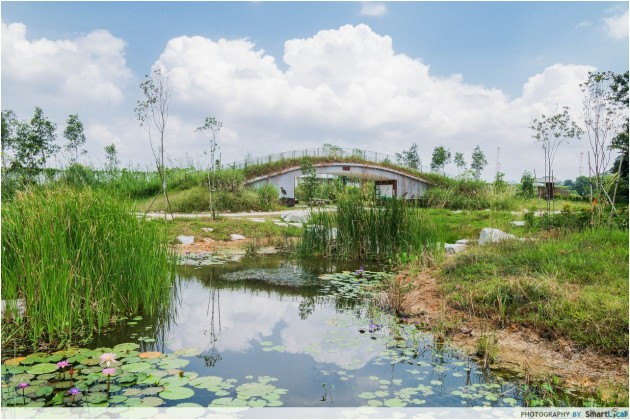 To get here, you’ll have carefully cross the floating pontoon bridge dubbed the “Reed Crossing”. *Walks are held once a month on Saturday evenings. Sign up for the guided walk here. While you can get fantastic durian and chicken rice here, it goes without saying that it’s hardly the neighbourhood’s most famous offering. 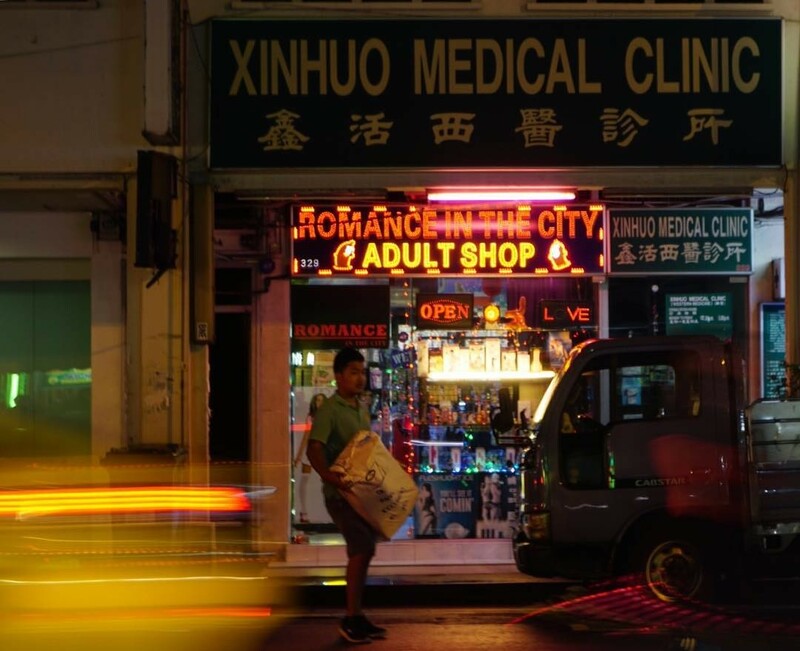 The taboo factor of Geylang’s nightlife is also what creates a sense of innocent curiosity about the going-ones behind the dim red lamps. The Secrets of The Red Lantern tour, held by The Original Singapore Walks aims to demystify the neighbourhood’s nightlife and storied past. But it’s not all doom and gloom though - the tour will also take you through some of the neighbourhoods “lighter” offerings like the buzzy Club Street, and give you the lowdown on the best eats with Food Streets so you won’t leave hungry. 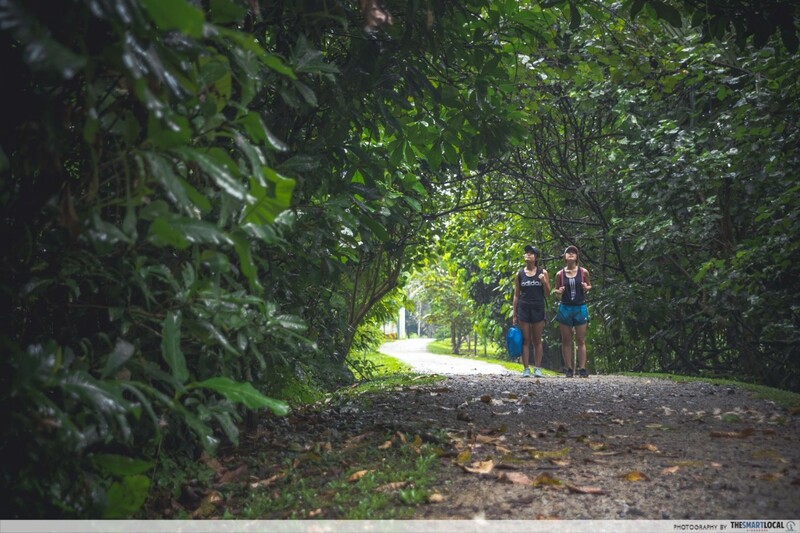 The 3-hour walking tour will take you from New Bridge Road all the way to Geylang so put on your comfiest walking shoes and keep make sure you've got your fitness tracker with you! Note: The trail is undergoing a revision and will be open for bookings in Jan 2018, and is only open to those aged 18 and above. 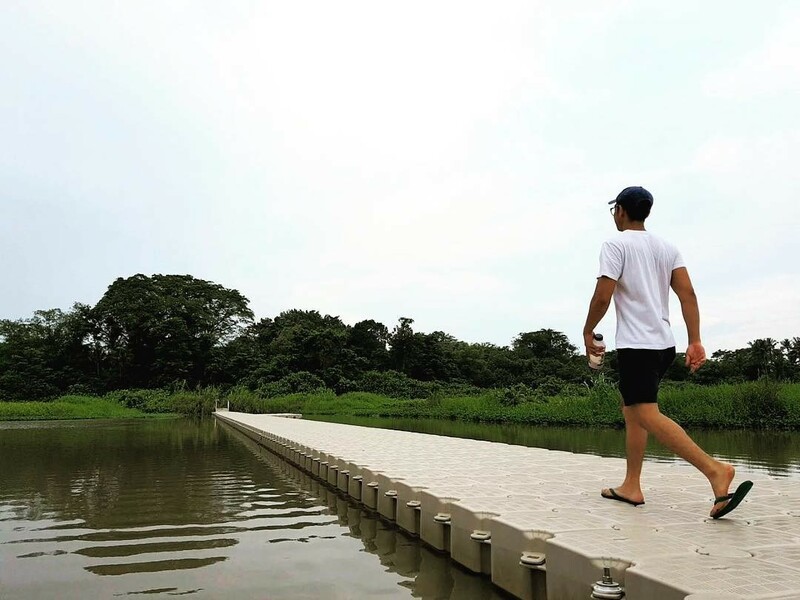 We’ve walked past the Istana countless times, but how many of us have actually gone in to explore its sprawling grounds? Come down during open days, and you’ll have almost unfettered access to the Istana’s public area and gardens. To encourage visitors to take advantage of the open days, guided walking tours to the Istana main building and the surrounding gardens are priced at just $2-$4, all of which go to charity. 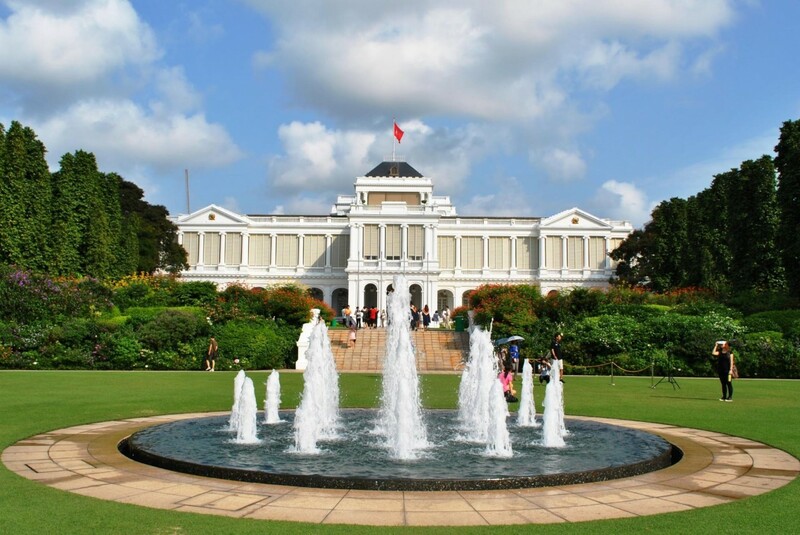 The tours will take guests through the history of Singapore’s past presidents as well as the Istana’s lush gardens, including the beautiful “swan lake”. For more information, visit the Istana visitors page here. Getting out and about can be a challenge when you’re living a busy lifestyle, but these 5 guided trails might be just what you need to reawaken the inquisitive explorer that’s within all of us. The best part? These trails will put you well on your way to hitting 10,000 steps daily - the World Health Organisation’s recommended physical activity level for good health. In addition to physical benefits like a lower BMI, reduced blood pressure, and reduced risk of cardiovascular diseases, hitting this daily target will help reduce your risk of stress-related problems. Whether you want to run your first marathon or climb Mount Kinabalu, the first step is asking yourself why you want to take your first steps towards a healthier lifestyle. 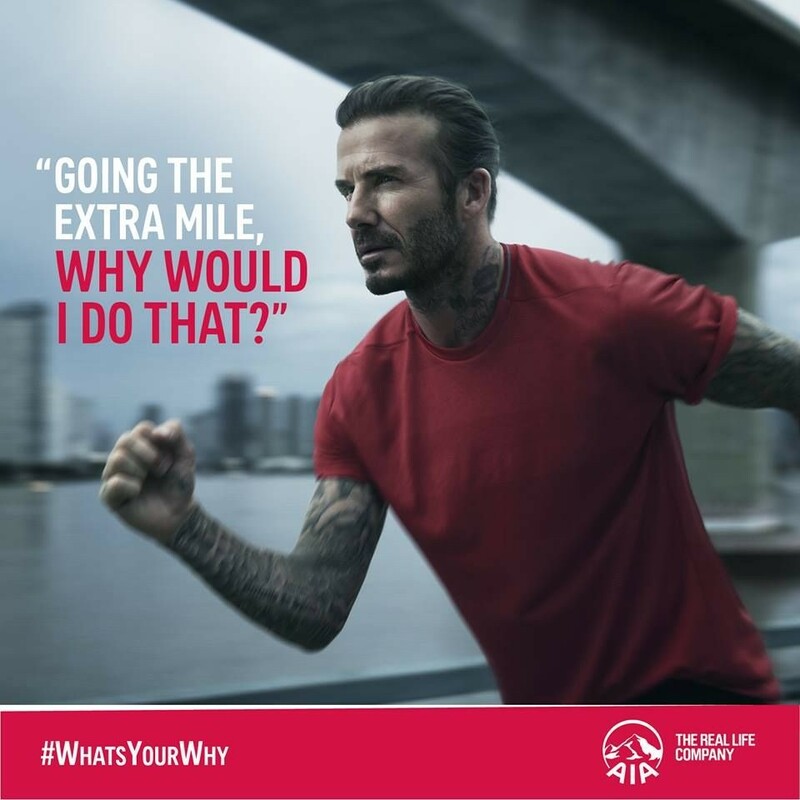 If you need that extra push, AIA’s got you covered with their inspiring What’s Your Why campaign that aims to encourage Singaporeans to get out and get active. In addition, you can become a member of AIA Vitality, a wellness programme that makes healthy living more accessible. The programme also includes retail discounts, in-depth health assessments, and even weekly rewards from the AIA Vitality Weekly Challenges to keep you motivated and focused on your fitness goals. With a few small lifestyle changes and a renewed sense of adventure, we’re positive you can increase your daily step count and reap the benefits of a healthy, happier you. Sign up for the AIA Vitality membership here, and download the AIA Vitality Weekly Challenge app on the Apple's App Store or on Google Play. Find out more about AIA’s “What’s Your Why” campaign here! This post was brought to you by AIA.